Farewell Ferengistan captures the spirit and mood of Last Train To Lhasa but this time instead of being concerned with the remote tribes of Shangri-la, Banco De Gaia’s concerns are much closer to home. What are we doing to ourselves? Where is our materialism taking us, would it not be wise to consider our position? 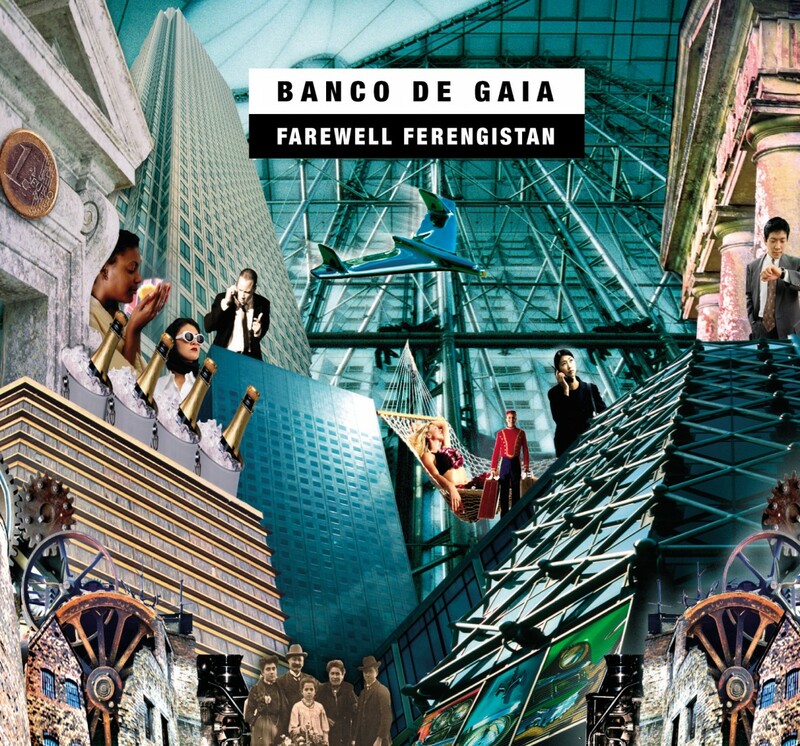 The music on Farewell Ferengistan is the wondrous mixture of exotic and urbane we have come to expect from Banco de Gaia – tantalizing vocals, haunting instrumentation, uptempo, downtempo, futuristic and ancient. It’s all there. After a decade and a half of music making, Toby remains as brave, experimental and willfully on his own path as ever.